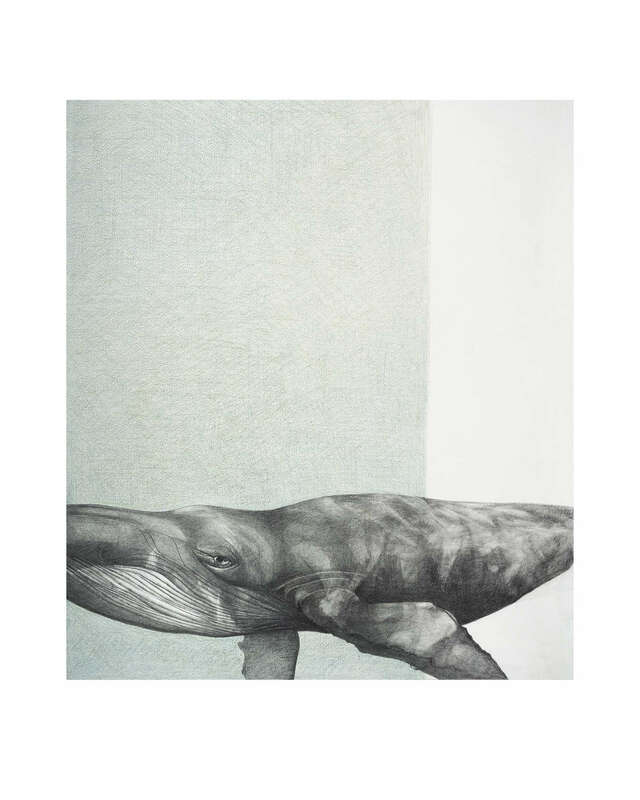 From the original: 'Whale 2' (2016) by Rebecca Clark. Graphite and coloured pencil on paper. Shipping prices include VAT where applicable.